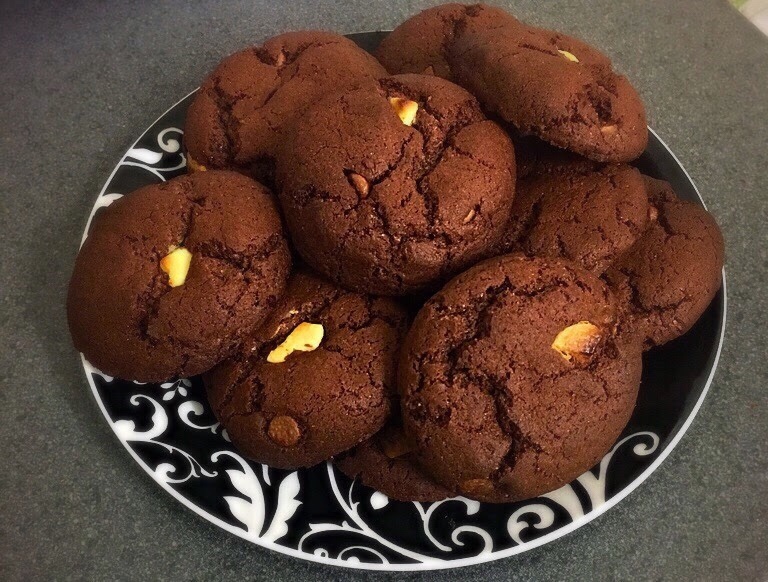 Today I felt the urge to share my go to chocolate cookie recipe. These are ridiculously easy to make and I just had to share. 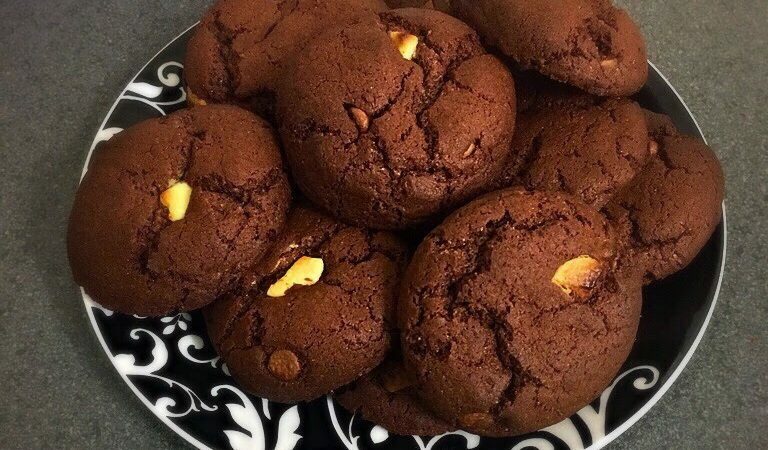 They are perfect for those days when you are craving something chocolates and decadent but just have no time or energy or will to spend hours in the kitchen. They are my go to chocolate “quick fix”. They only takes five ingredients. Yes five. I meant it when I said they’re easy. In a large bowl combine the cake mix, vegetable oil and eggs and mix well. Place a tablespoon of the mix on a greased oven tray or a sheet of baking paper. I like to use an ice cream scoop. Repeat until the tray is full and make sure the cookies have enough space in between them to expand. Bake at 180 degrees for 8-10 minutes. Let them cool on a rack before enjoying.